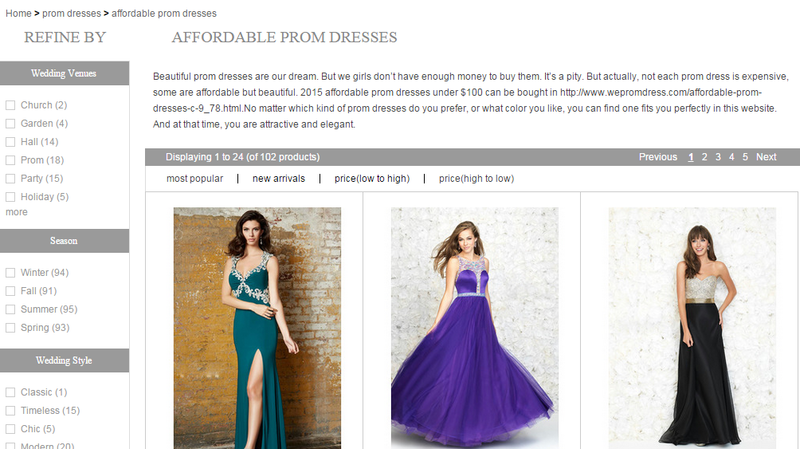 Sriz Beauty Blog: Super Affordable Prom Dresses!!! Every girl dreams of a Prom Dress and wants to have the best Prom dress but sometimes budget won't allow us to buy our favorite Prom dress. If this is the situation for you too?? ?Then you need not worry at all! 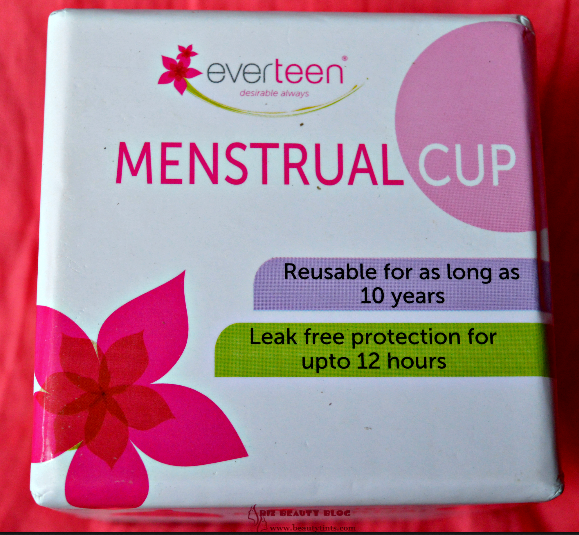 I have a solution for you.Yes,you heard it right!! 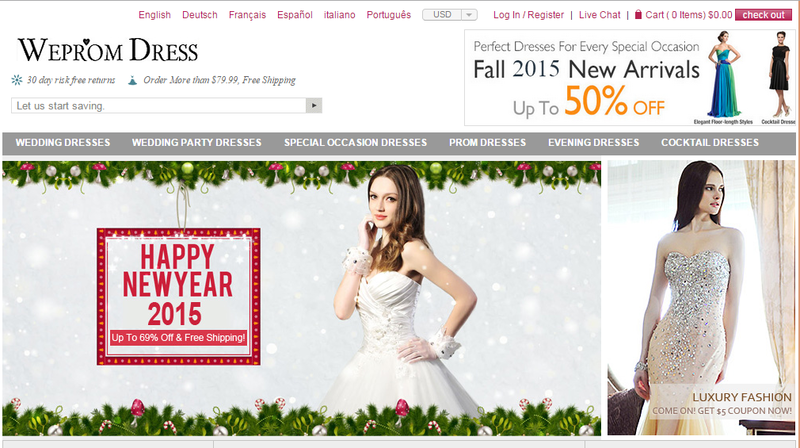 !You can get the best and cute prom Dresses on WePromDresses at an super affordable Price! They have a great and best collection of Prom Dresses 2015 with in the budget range.They have all varieties of Prom Dresses ranging from Classic style to Chic and Luxurious.You can choose your favorite Prom dress from their wide collection. And for those who don't know much about Prom Dresses...I will explain you in detail here.In countries like United states,United Kindom,Canada...Promenade (in short called as Prom) is a semi-Formal gathering or a dance event,where girls especially high school students dress up in colorful gowns and frocks along with trendy accessories and jewelry. 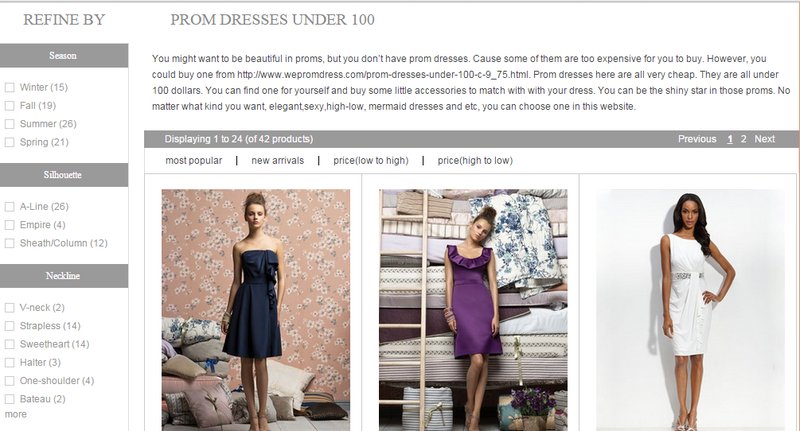 At WePromDresses, you can find the best Prom dress according to your body type, favorite color,length,style,perfect fit and even based on season by searching them in the Affordable Prom Dresses category under Prom Dresses.You have a lot of choices to select from their collection and you can get the best designs and styles at an affordable price. Along with these Affordable Prom dresses,they also have several categories of prom dresses like Junior Prom dresses,Long & short Prom dresses,Mermaid Prom dresses,Modest dresses,plus size dresses,Red prom dresses and also have a special category Which is Prom Dresses under 100 where you can find beautiful collection of Prom dresses which are super classy and elegant at a very cheap price under $100 . In addition to these Prom Dresses they also have other categories and products like Wedding dresses,Wedding party Dresses,Special occasion dresses,Evening dresses and Cocktail dresses.And each category has several sub categories. They also offer 30 days risk free returns along with free shipping for orders above $79.99.They are also offering several discounts on many products.So,start shopping for your favorite dress on wepromdresses and start saving!! !